We all want the best for our kids, don’t we? But sometimes, in the busyness and struggles of life, we settle…And want them just to be “good”. We fill their lives with good things: a good diet, good education, good opportunities, good sports, good memories, good routines, and sometimes neglect the “best” thing. Children are entrusted to us by God. And He desires Kingdom Kids. In this conclusion to our Kingdom Kids sermon series, Jonathan Combs helps us understand how to parent our children as shepherds. Pastor Stephen Combs teaches us from Deuteronomy 6:1-9 on what the Bible says about parenting the soul of your child and leaving a Godly legacy. 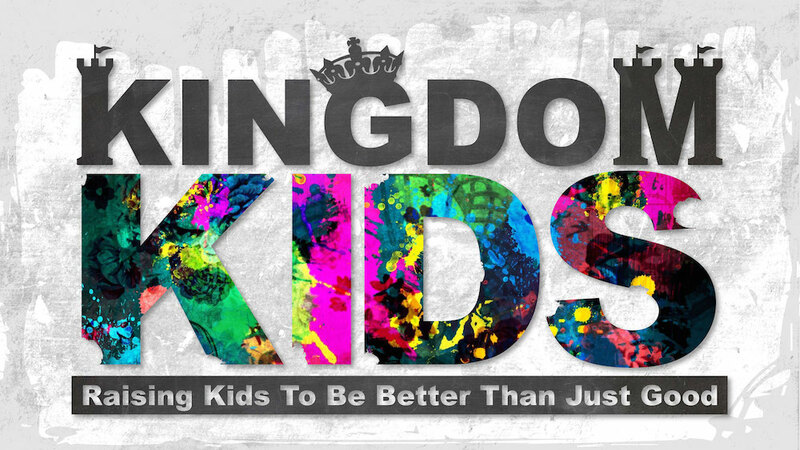 In this kickoff to our new sermon series, Pastor Gary helps us understand how to raise children that are better than good – how to raise Kingdom Kids. Using Ephesians 6:4, we learn the ABC’s of Stewardship Parenting.